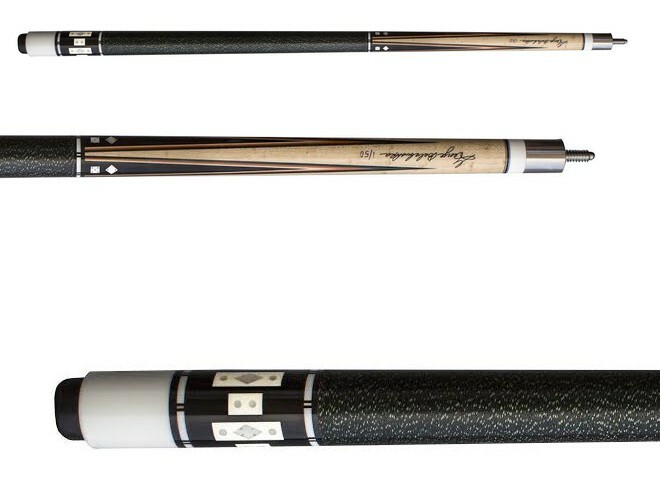 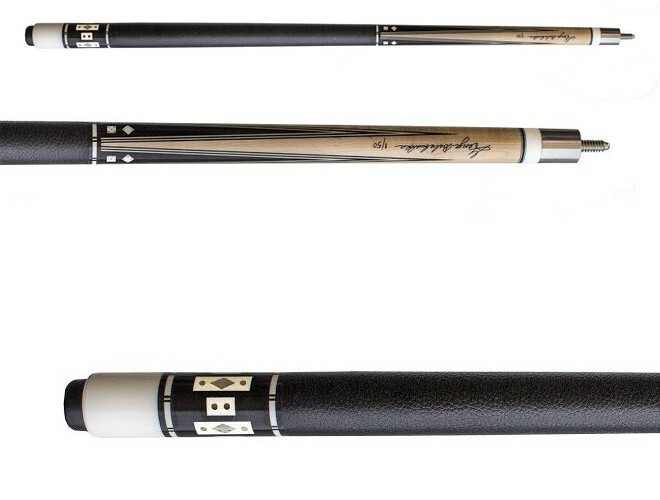 The Balabushka cue line are named after legendary cue maker George Balabushka, and replicate the classic styling of top of the line cues made by Mr. Balabushka while combining the finest materials and the latest in cue technology. 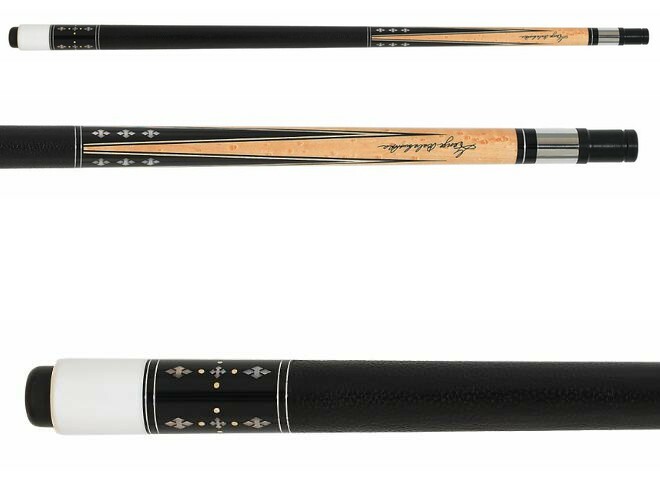 The Balabushka SLE2 B is a Special Limited Edition cue commemorating the career of one of the most influential cue makers of the 21st century – the George Balabushka “Tribute” cue. 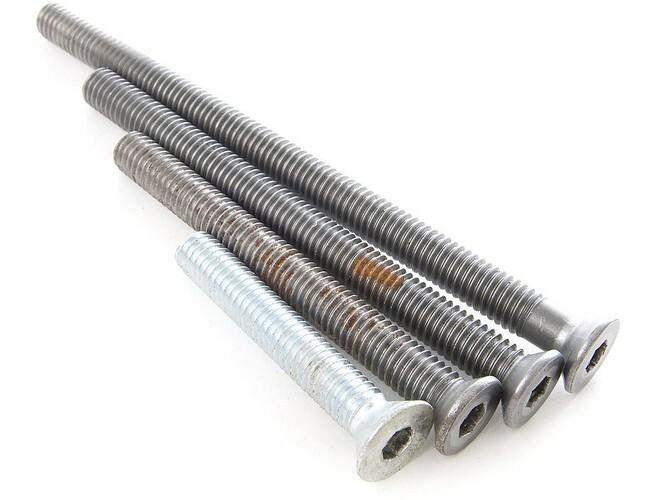 Only 50 of.. 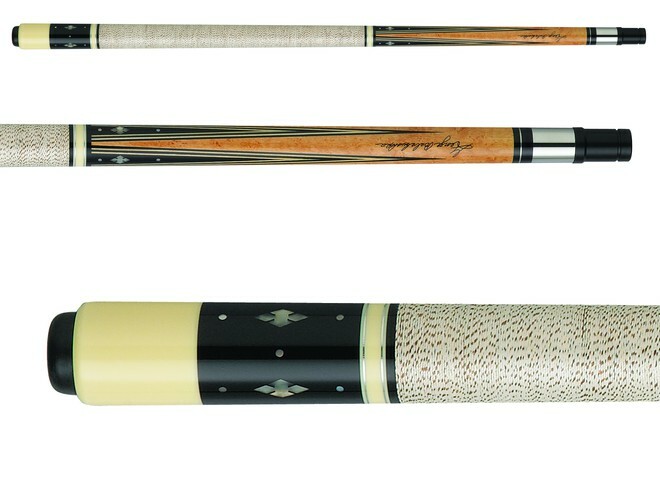 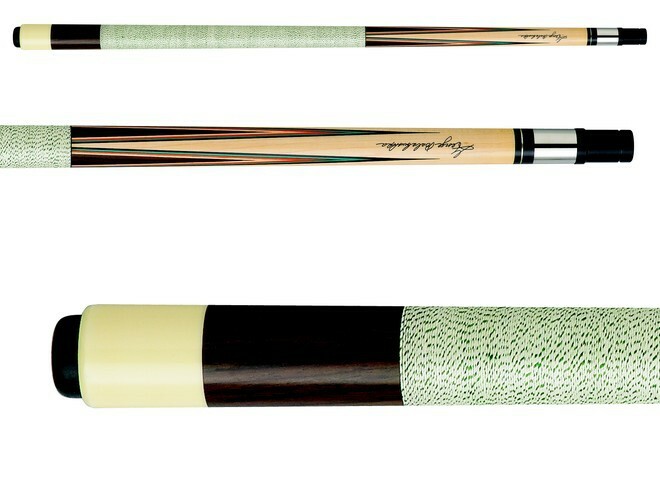 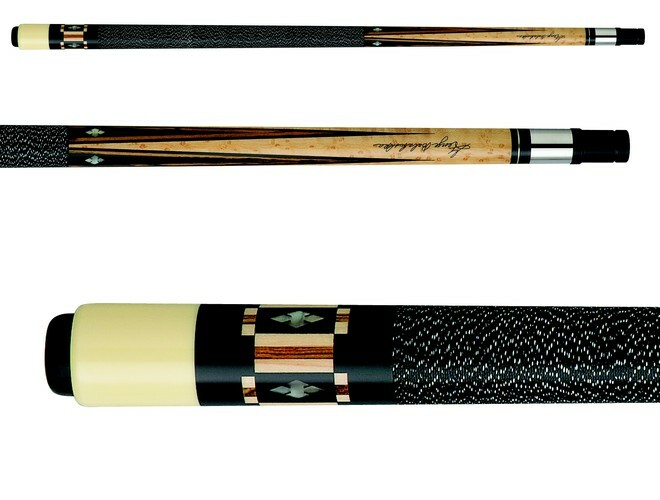 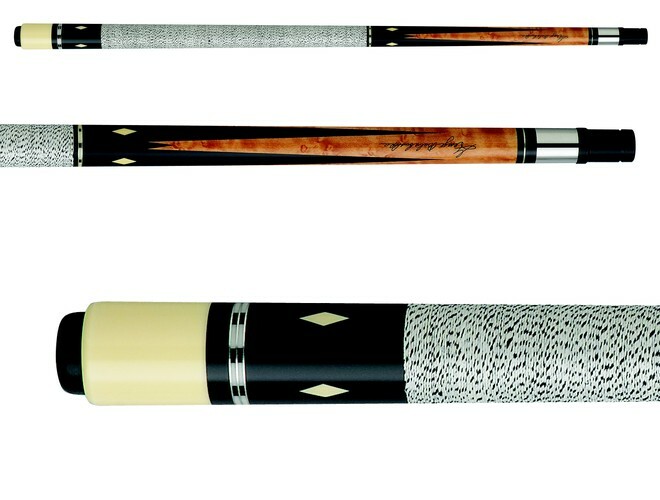 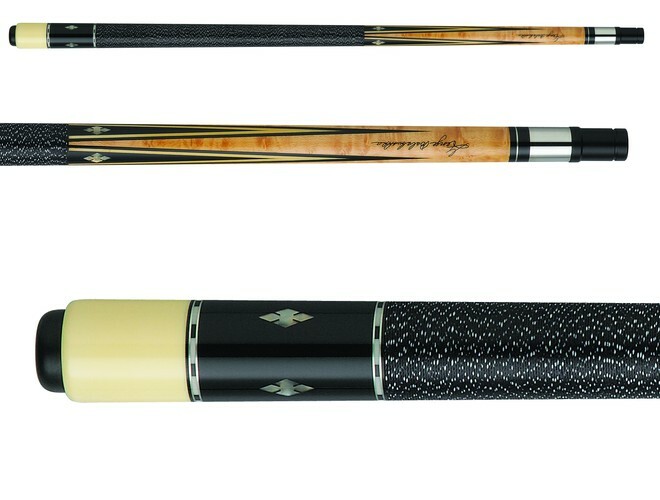 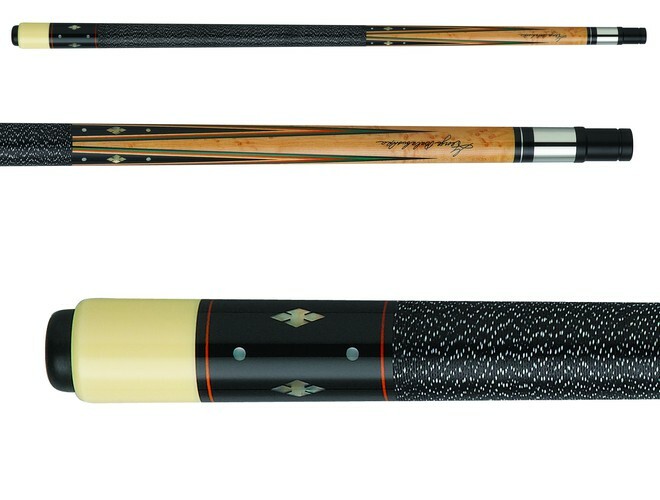 The GB-6 pool cue from Balabushka features a Natural-stained Birdseye Maple forearm with eight rich African Ebony points inlayed with Imitation Ivory diamonds. 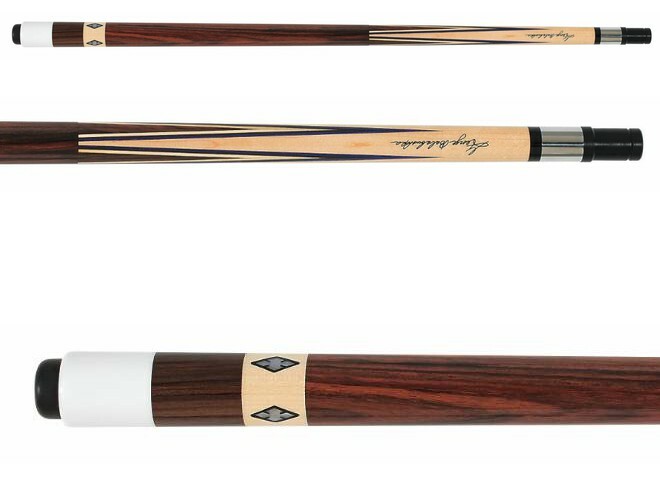 This George Balabushka signature series pool cue has a natural stained birdseye maple forearm with four sharp ebony points with maple, blue, burgundy and black veneers. 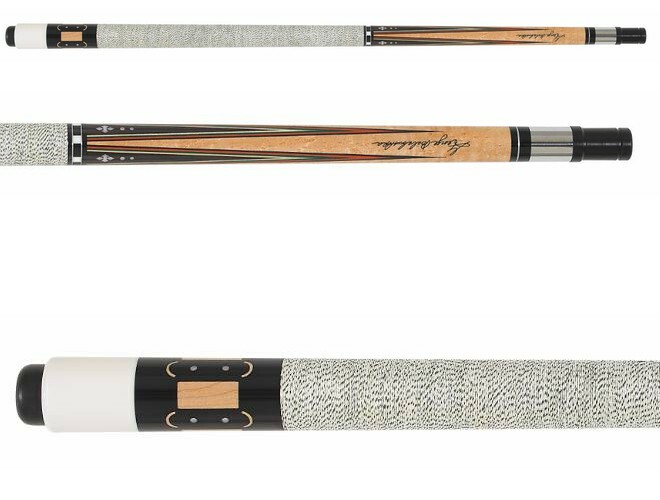 This high performance chalk is some of the best performing chalk in the industry. 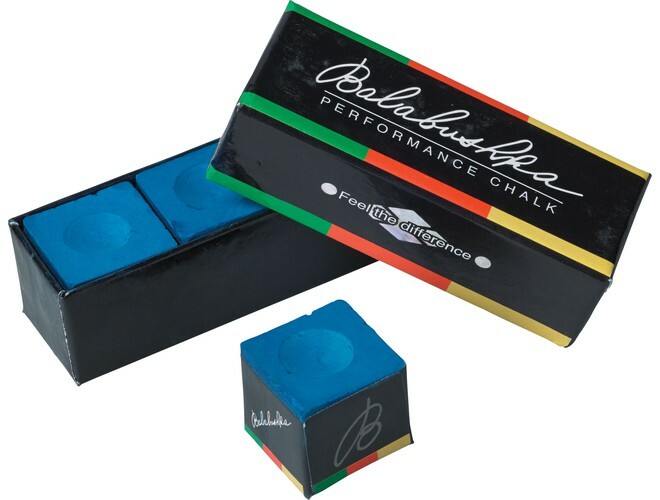 Sold in packs of three and only in Blue, this high-end chalk offers a softer feel and is made to stay on your tip longer and helps lower miscue frequency. 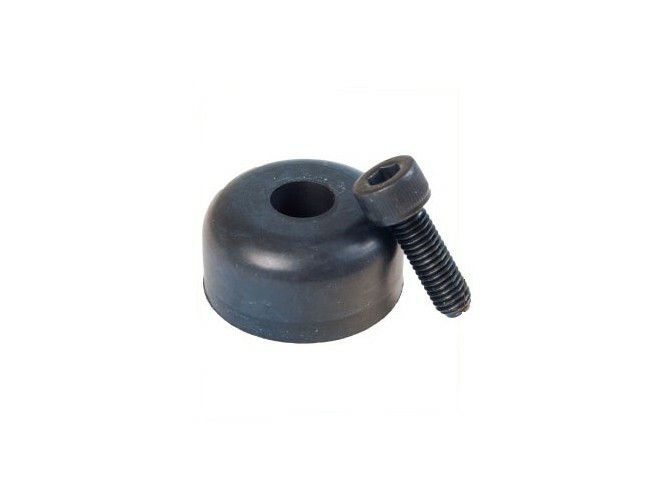 These are the official replacement bumpers for Balabushka cues.